The art of Pilates was invented by Joseph Pilates in the early 20th century, and was based around the Greek ideal of a balanced mind, body and spirit. Joseph Pilates’ life work was directed towards the equilibrium of these three and the result was the amazing and popular system of exercise known as Pilates. Pilates focuses on the body’s innate intelligence, developing strength, flexibility, balance and coordination through flowing movements. If you are looking for a low impact, but high intensity exercise that can deliver multiple benefits to your body in terms of fitness, flexibility, overall strength, look no further. If you want to experience freer and more fluid movement, Pilates is the perfect form of exercise for you. Pilates is suitable for people of all ages and all fitness levels, and because of its low impact and therapeutic nature it is hugely popular with people rehabilitating from injuries or for those whose movement is currently restricted by years of sitting and poor posture. Once you have set up your account you can begin your Pilates journey by scheduling your initial one on one session. Go the classes section and choose a time for your introductory session. During your One on One introductory Pilates session, we shall show you how to use our equipment, show you some great base Pilates moves and suggest the best classes for you initially. For all classes bring some water to rehydrate afterward. An optional suggestion is grippy Pilates socks. 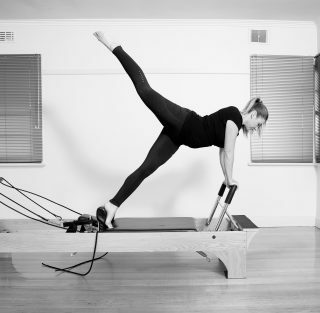 A faster flowing class with added complexity of movements and exercises on the reformer. For the stronger with good balance after having completed a series of the Foundation Reformer classes. This programme is designed for clients new to Pilates and will run for 5 weeks. In this introductory class, clients in this group will initially be shown basic exercises and will build on these each week. 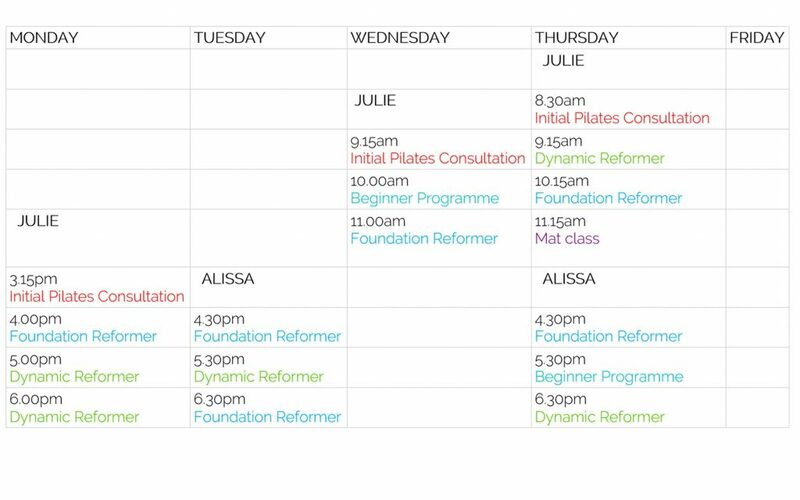 At the end of 5 weeks, clients can then move into a Foundation class. 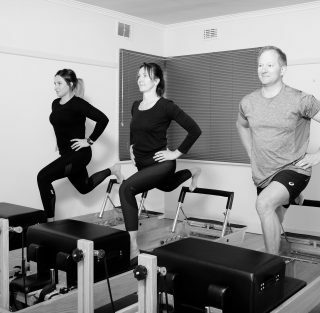 Gentle Reformer based Pilates class which develops an understanding of the Reformer equipment and takes you through foundation movements safely. Suitable for those returning to Pilates after a break or for those wanting a slower paced class. You can join this class after attending Initial Consultation or Beginner Programme. 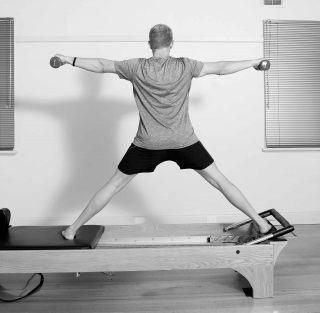 A faster flowing class with added complexity of movements and exercises on the Reformer. For the stronger with good balance after having completed a series of Foundation classes. Traditional Pilates repertoire mat exercises with the use of props to assist in movement and development of the exercise. Matwork helps you to lean to move with control. Classes are tailored to your ability, strength, and flexibility. Focus on technique. 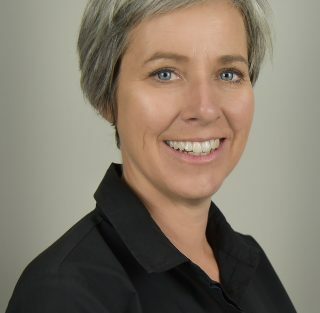 Julie, having been a Remedial Massage Therapist for over 20 yrs is keen to continue to use her skills of observation, anatomy and touch to help clients achieve their Pilates goals. Pilates has been of assistance in managing her own spine condition and knows firsthand how strengthening core muscles and increasing flexibility and strength of the spine can be of huge benefit to health and wellbeing. Julie loves to work with clients of all ages, particularly seniors. Her classes have a strong focus on technique and having fun. She has an interest in antenatal and prenatal classes as well as teaching children of all ages. Alissa completed her Pilates instructor training in 2008 at ‘DMA Clinical Pilates’. 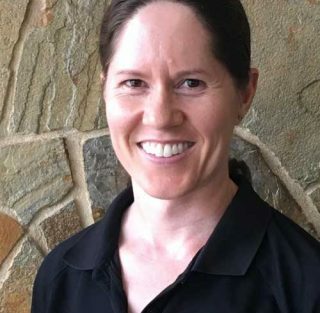 She has recently joined the ‘n8’ team after 10 years at ‘Fix Muscle Performance’ in Shepparton. 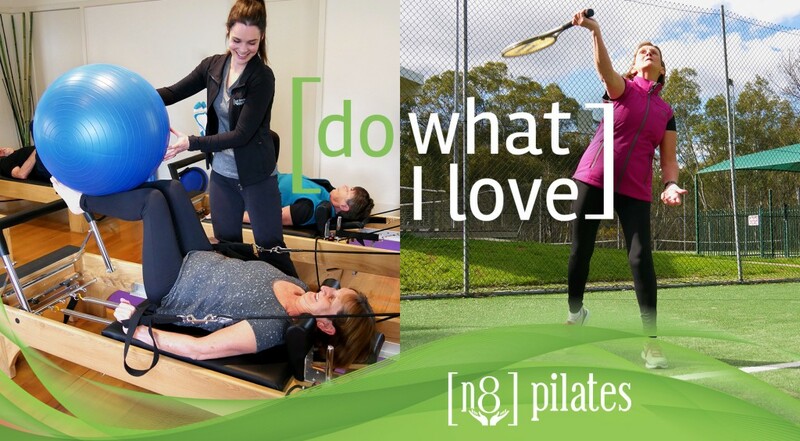 Alissa relies heavily on her Myotherapy background and love of all things movement and mobility to merge her knowledge of the musculoskeletal system with Pilates. Her approach is to improve functional stability and manage the cause that underlies injuries. She strives to improve client’s quality of life through awareness, better movement and posture. When you go to her classes, you can experience the precision and quality that comes from her decade-long training in Pilates and physical fitness. Her personal yoga practice influences the atmosphere she creates in classes, emphasising mindfulness, breath patterns and finding the calm amidst the challenge. She is focused on attention to detail and can tailor Pilates exercises to your individual needs. She enjoys teaching a variety of exercises using the reformer, mat and kinetic link training (KLT). She is very hands-on and loves helping clients achieve their goals whilst ensuring proper form for optimal results and injury prevention. © Copyright 2018 [n8] Health Group.